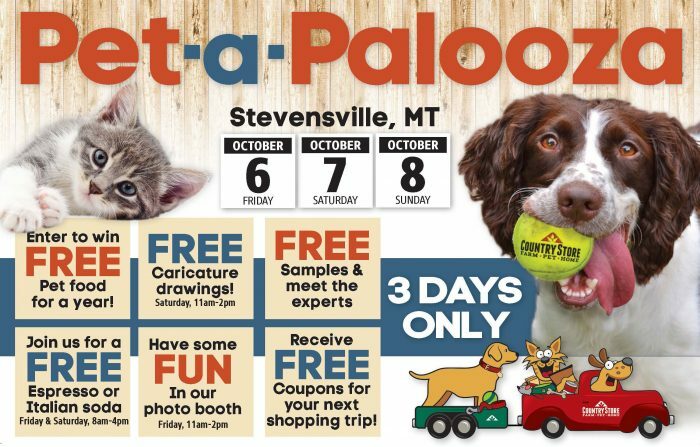 Home » Events » Celebrate Pet-a-Palooza with Stevensville, MT. Country Store! Celebrate Pet-a-Palooza with Stevensville, MT. Country Store!